HTC U Ultra	No ratings yet. HTC One A9s	No ratings yet. 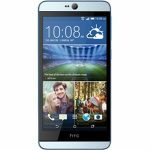 HTC Desire 626	No ratings yet.